Assemble your own ferry with this model kit from Metal Earth! This model kit includes 2 colored, metal sheets and easy-to-follow instructions to build an amazing 3D transport. 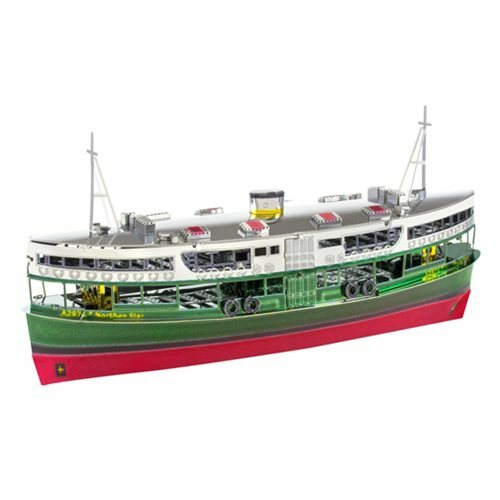 Get building with this Hong Kong Star Ferry Metal Earth Model Kit.